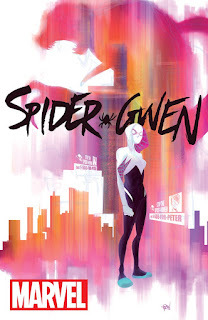 Fangirl Review: SPIDER-GWEN #1 Swings Back Into Action This Fall! 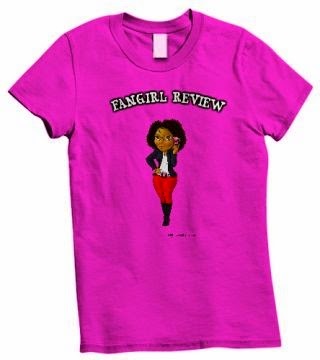 Now is your chance to jump in, with a clean entry point into the character that has the world buzzing! Plus – the answers you’ve all been waiting for! The secret history of Gwen Stacy and Peter Parker finally revealed! Someone out there has recreated Peter Parker’s Lizard formula. The same formula that ultimately cost him his life and branded Gwen a fugitive. And she won’t let it happen again! But with NYPD Captain Frank Castle and the Kingpin of Crime Matt Murdock both on her tail, that’ll prove easier said than done. Who could be behind all of this? The answers will shock you! “We’ll also finally meet Norman and Harry Osborn. That seems like it could be pretty significant, huh?, continued Latour. The epic next chapter of Gwen Stacy’s life is about to begin. And you won’t want to miss the bombastic debut as she swings into comic shops once more this fall in SPIDER-GWEN #1! For more information, visit Marvel.com later for an exclusive interview with the Spider-Gwen creative team!